Generalfeldmarschall der Infanterie. Oberbefehlhaber der Armee Gruppe A. 17-08-1971, old age, 91, Munich. München, Waldfriedhof, Plot 71-Reihe W-Grab 13. 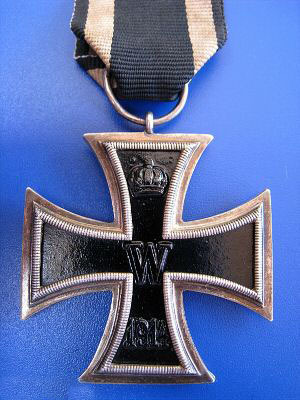 List, Wilhelm Sigmund Walther, born 14-05-1880, Oberkirchberg near Ulm, in 1913 joined the General Staff as a Hauptmann. He served as a staff officer in World War I. For the first two years of WWI, List was in the Bavarian 11 Corps , seeing a good deal of action on the Somme, at Ypres, then in Flanders, on the Maas, and he also took part in the Battle of Mosel. a short distance south of Brest-Litovsk, on 17-09-1939. Following the conclusion of the fighting in Poland, which was accelerated by the occupation of the eastern part of the country by Soviet forces, as agreed to in the Molotov–Ribbentrop Pact. List and his army remained posted as occupying forces on Polish territory. List was promoted to Field-Marshal on the conclusion of the campaign with 10 other”: Fedor von Bock, Walther von Brauchitsch, Wilhelm Keitel, Gerd von Kluge, Wilhem Ritter von Leeb, Erich Milch, Walter von Reichenau, Gerd von Rundstedt, Hugo Sperrle and Erwin von Witzleben , who was hanged in 08-08-1944, age 62, in Plötzensee. 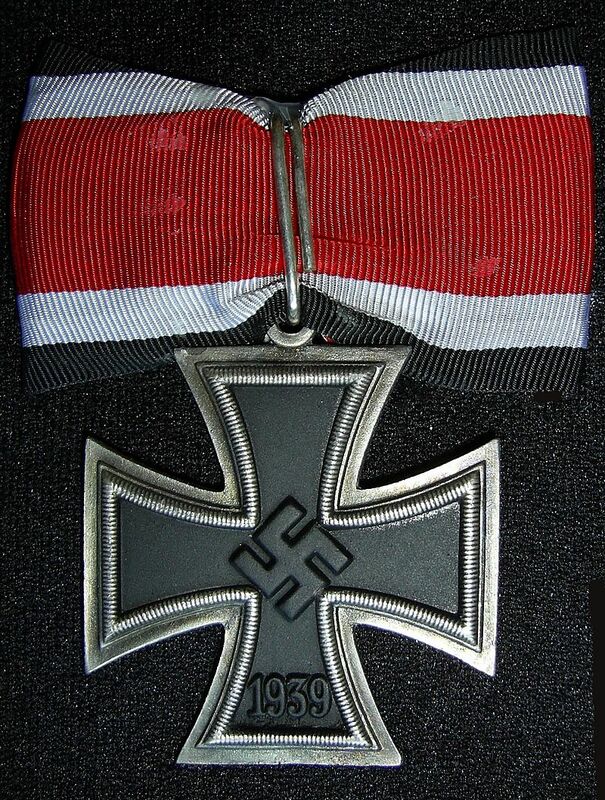 Von Witzleben was involved in the 20th July bomb attack on Hitler at the Wolfschanze. The invasion of Greece, and of Yugoslavia, started on 16-04-1941. The 12th Army, commanded by List, consisted of four armored divisions and eleven motorized infantry divisions, and totally over matched the defending forces. In early July 1942, List a over sized Bavarian, with an unpleasant, sour faced man with a wedge moustache, took command of Army Group A and his orders were to take Rostov and then advance into the Caucasus as far as Baku to capture the oil-rich region. However, by the end of August their advance had ground to halt, chiefly due to critical shortages of fuel and ammunition as the army group outran its supply lines. , charged with war crimes and crimes against humanity – primarily the reprisal killing of hostages in retaliation for partisan activity. List was convicted in this Hostages Trial. He was sentenced to life imprisonment in February 1948 in prison Landsberg. former Hitler’s prison. Death and burial ground of List, Wilhelm Sigmund Walther. List was released from prison in December 1952, officially because of ill health. However, but he lived for another 19 years, and died on 17-08-1971, old age 91. Wilhelm List is buried on the Waldfriedhof, in Munich. Cemetery location of List, Wilhelm Sigmund Walther. Dietl, Eduard Wolfrath Christiaan, "Büffel".